BOOK SET FOR POOL SERVICE STATE CONTRACTOR EXAM (INCLUDING THE BUSINESS BOOKS). 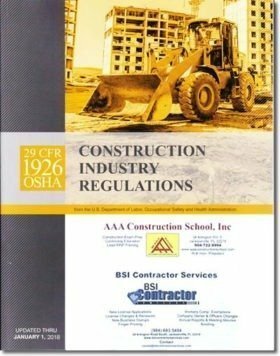 BOOK SET FOR POOL SERVICE STATE CONTRACTOR EXAM (DOES NOT INCLUDE THE BUSINESS BOOKS). STANDARD 50 CIRCULATION SYSTEMS COMPONENTS & RELATED MATERIALS FOR SWIMMING POOLS, SPAS/HOT TUBS, 2016A ED. ANSI/NSPI 3 AMERICAN NATIONAL STANDARD FOR PERMANENTLY INSTALLED RESIDENTIAL SPAS, 2014 ED. 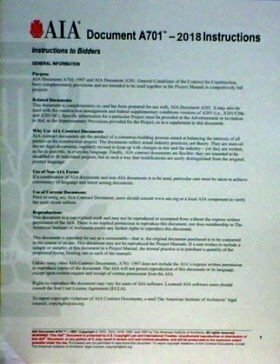 ANSI/NSPI 2 AMERICAN NATIONAL STANDARD FOR PUBLIC SPAS, 1999 ED. ANSI/NSPI 1 AMERICAN NATIONAL STANDARD FOR PUBLIC SWIMMING POOLS, 2014 ED. ANSI/NSPI 5 AMERICAN NATIONAL STANDARD FOR RESIDENTIAL IN GROUND SWIMMING POOLS, 2011 ED. CERTIFIED POOL/SPA OPERATOR’S HANDBOOK 2017 ED. 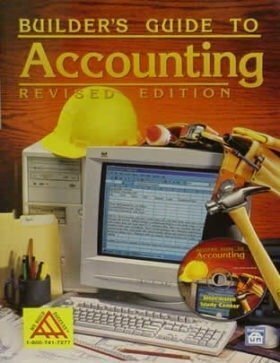 The Builder’s Guide to Accounting, Revised by Michael C. Thomsett. 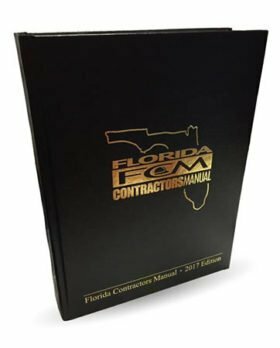 Required reading for all Florida Contractors! 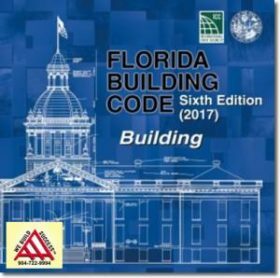 CHAPTER 64E-9 PUBLIC SWIMMING POOLS & BATHING PLACES, 2016 ED.